LOUTH manager Pete McGrath wants to see his native Down avoid relegation and would be happy to do them “a favour” on Saturday - but his primary concern is trying to claim a confidence-boosting win over Meath. 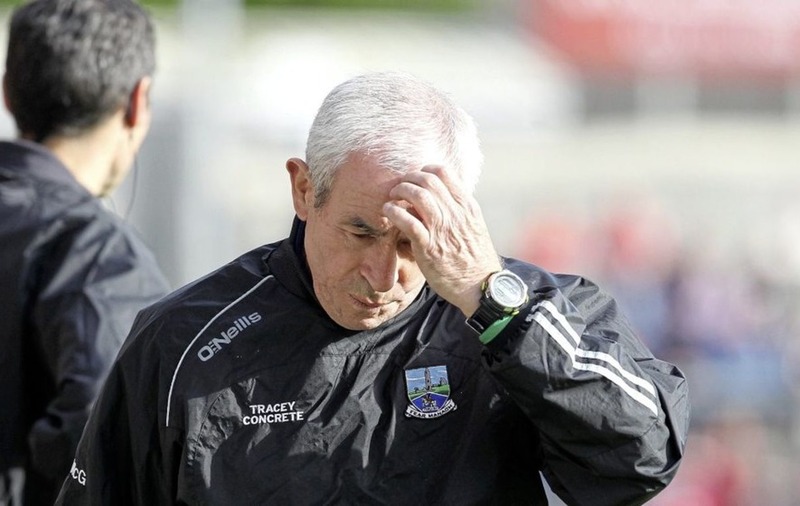 Down versus Tipperary and Louth versus Meath - two re-arranged Division Two fixtures – will be played simultaneously in Newry and Drogheda with either Down or Meath to be relegated alongside already doomed Louth. With Meath a point better off than Down, and Louth suffering six losses out of six to date, the smart money is on the Royal County to survive and the Mournemen to be relegated. Should Meath and Down finish on the same number of points, the Ulstermen will go down on the head-to-head rule following their nine-point defeat in Navan last weekend. 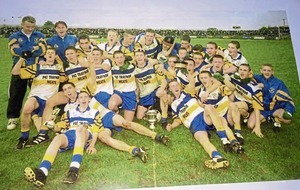 Tipperary, Down's opponents, narrowly missed out on promotion last Sunday and have nothing but pride to play for in Newry. Likewise, Louth. However, McGrath will be fielding his “strongest available” side in Saturday's local derby with Meath. “If we happen to win the game and if Down happen to win their game against Tipperary – if it works out that way and we do a so-called favour to Down, I'll certainly take that,” said McGrath. “The fact if we win might do Down a massive favour is a side issue. I'd be very happy to do Down a favour, absolutely. I don't want to see Down in Division Three next season. 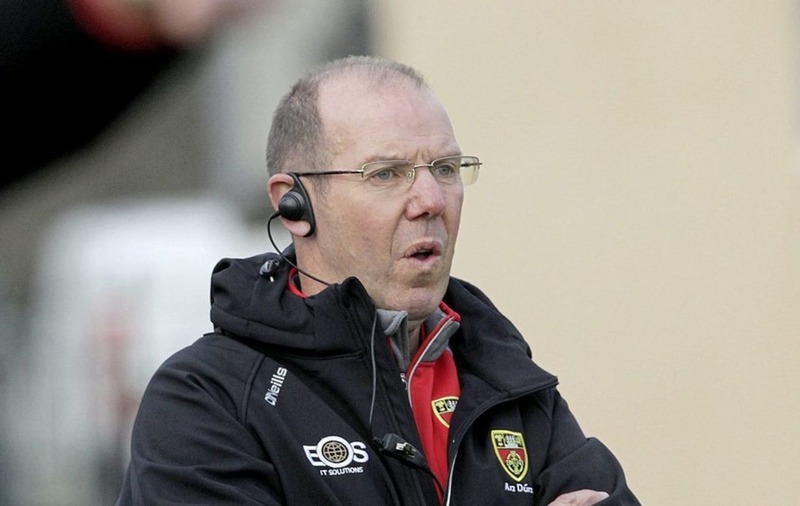 McGrath, who could be without a couple of key players this weekend, acknowledged their visitors to Drogheda will be “breathing fire” – but that his young side would “stand up" to relegation-haunted Meath. “In terms of destiny, it means a lot more to Meath than to us but having said that Meath and Louth have got a very healthy rivalry on the field,” added Down's double All-Ireland winning manager. Louth corner-forward Ryan Burns (hamstring) lasted just 20 minutes in last Sunday's seven-point defeat in Clare, while corner-backs James Craven and Darren Marks are doubtful for the Meath game. Louth playmaker Jim McEneaney remains sidelined after shoulder surgery and John Bingham is still some way off match fitness for McGrath's side. 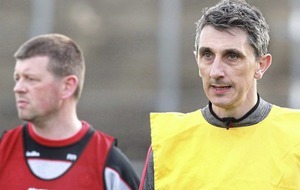 Despite the scoreline in Ennis, McGrath regarded their defeat to Clare as one of the side's more encouraging displays. “Against Clare, we gave away three ridiculously easy goals. I've watched the match back and we were every bit as good as Clare only for the goals we conceded. “But I would say it was one of our better performances. The second half was very even after we scored a goal and a point early in the second half, and we missed a couple of easy enough chances that would have got us within striking distance and we may have put pressure on them.